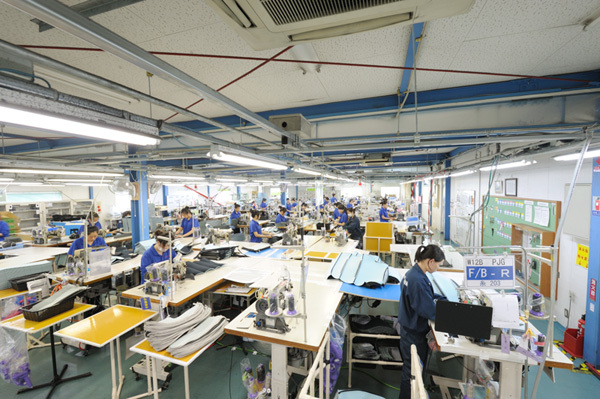 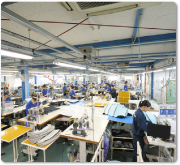 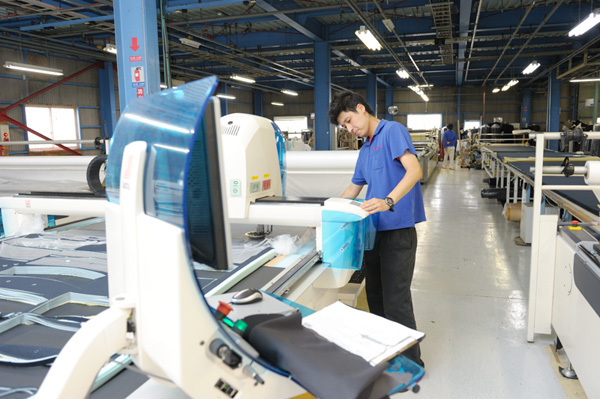 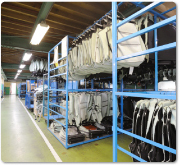 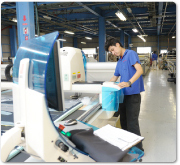 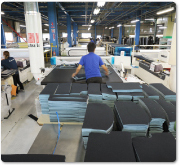 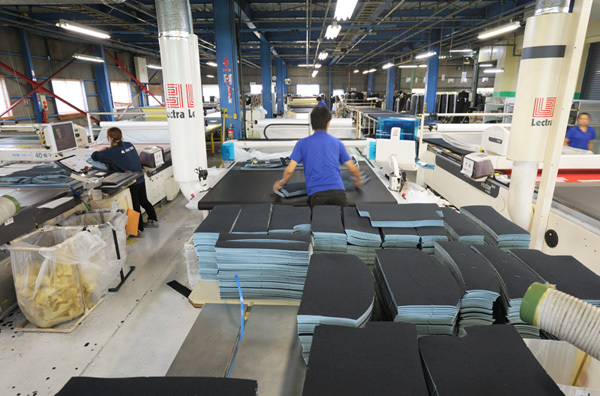 The following photographs show Tokai Trim's production of genuine seat covers ordered by a contractor of a major automobile manufacturer. 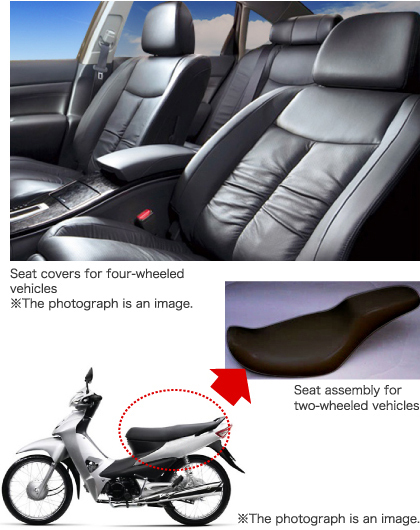 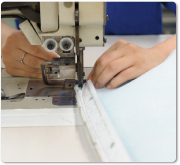 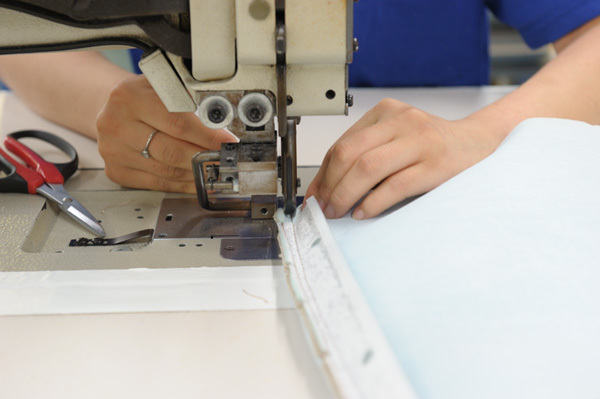 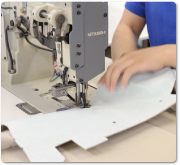 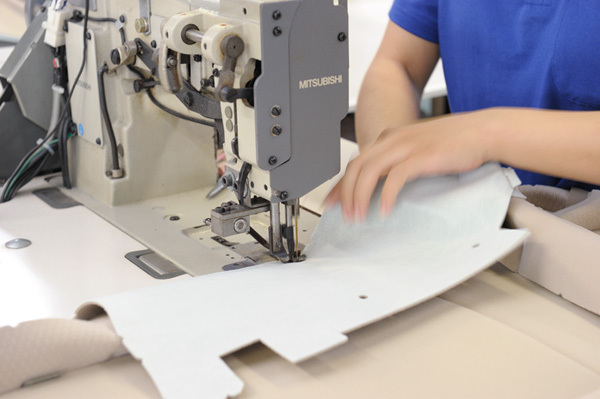 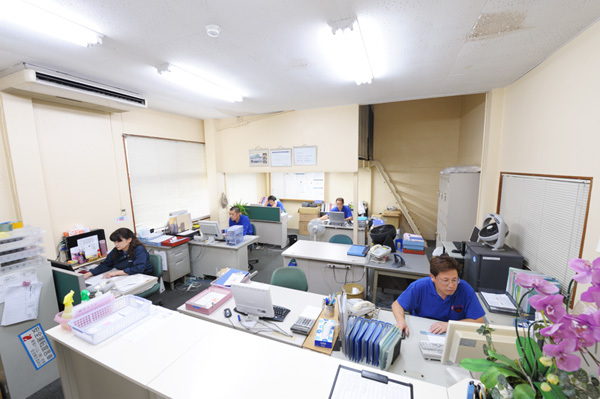 It is pity that we cannot disclose the name of the automobile manufacturer, but the manufacturer highly evaluates Tokai Trim's high-quality seat covers supported by Tokai Trim's time-proven know-how, elaborate manual labor, and machine sewing. 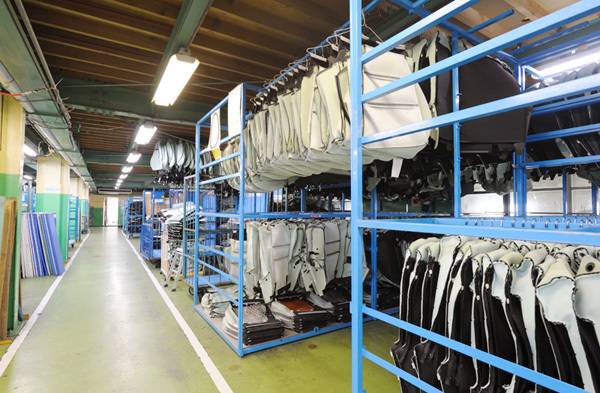 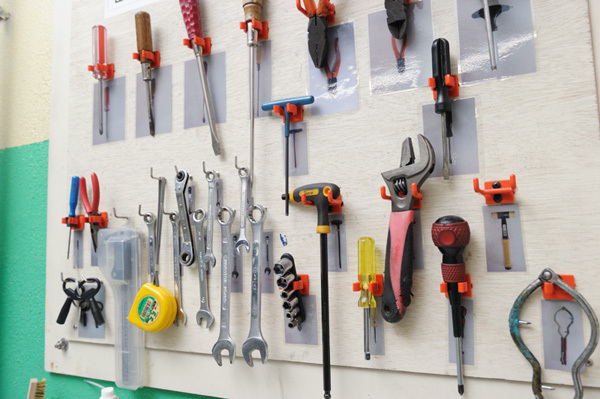 Besides, Tokai Trim has records of accomplishment on the sewing of a wide range of products including leading-edge foamed headrests, child seat covers, leather steering wheel covers, sightseeing bus seats and footrests, Shinkansen (bullet train) seats, and leather seats of luxury automobiles. 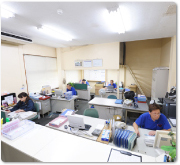 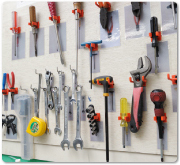 Feel free to contact Tokai Trim if you have any inquiries or requests.